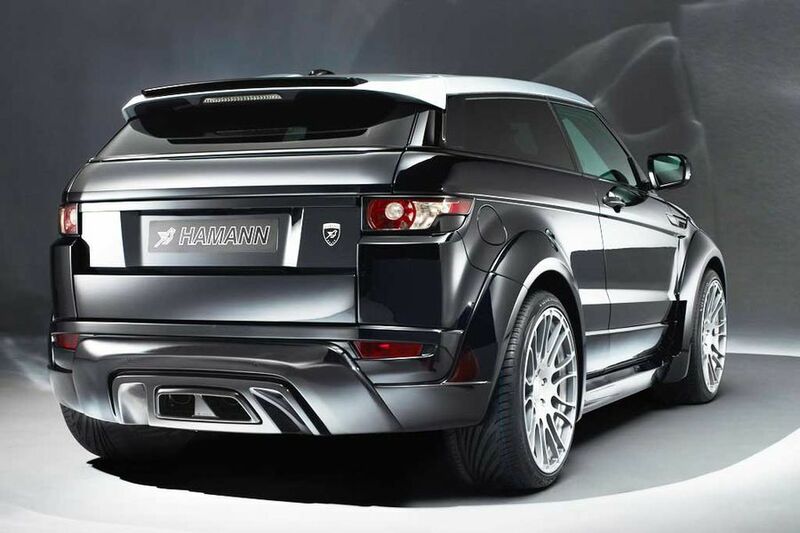 TomTom is mad about Range Rover Evoques. They are the ONLY cars de jour. Well, and Bughattis and the top new Range Rover Sport. Every one we pass is spotted and commented on. “Hey, Dad look, there’s an umLungu driving that Evoque” he sounds surprised. OK, these two are better, but four would be GOOD . .